What is Failure, there is no Failure, There is only experience. Normal is the death of the soul. One who stopped dreaming. 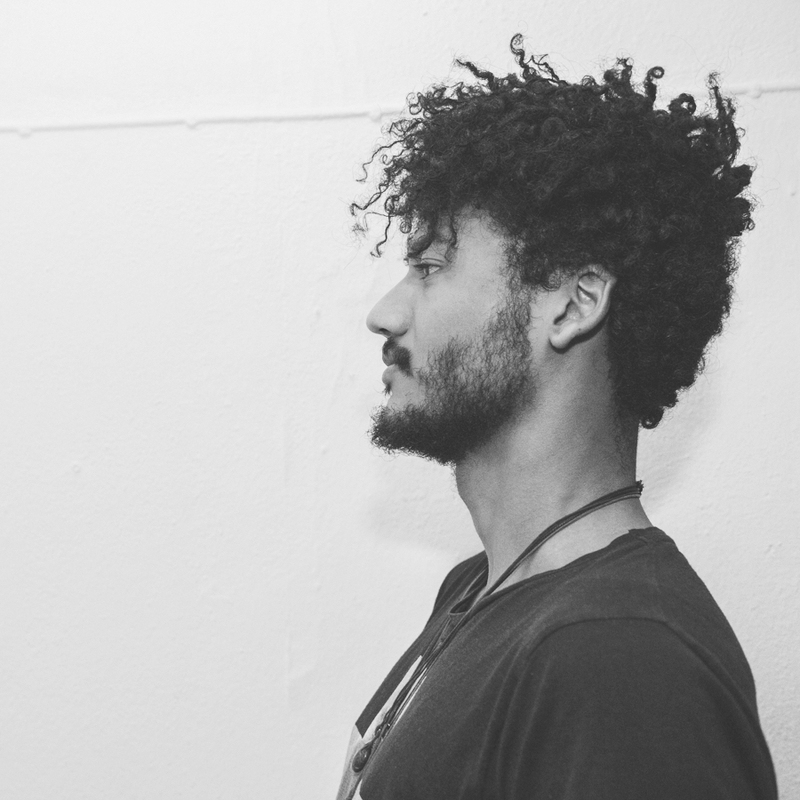 With his Future ambient sounds, raw and authentic beats and sounds of Mother Nature. 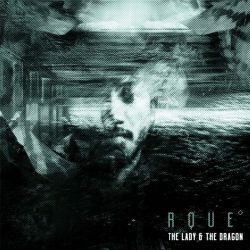 RQUE ( say: rock ) takes you on a journey trough the mysteries of his soul. Each harmony, tells a different unique story with each a different lesson. The alliance of soul and Nature that creates the perfect healing. RQUE is a releasing artist at KROOKS since 2015.